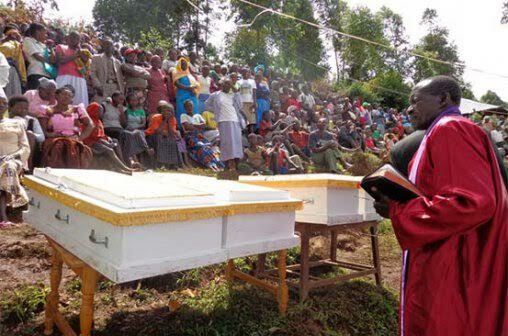 A 40-year-old man in Kisii County, Kenya, was on Monday, February 29, sentenced to 200 years in prison for killing his 4 children. Kisii resident judge, Joseph Karanja ruled that Misati will serve the sentence concurrently for 50 years for each of the four counts of murder he had been charged with. According to Standard Digital News, the case has been in court since 2013 when Misati was charged with killing his four children, Toto, 3, Brian, 9, Ontoyo, 7, and Naomi Mogutu, 5. In her affidavit, Kemunto told the court that her husband came home on the night of that fateful day, woke her up and said he wanted them to move. She refused and Misati attacked her with a knife. Kemunto escaped with injuries and managed to get treatment at a nearby hospital. 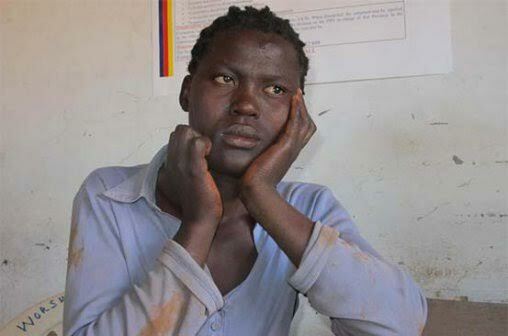 “I managed to escape and went to seek treatment at Kisii Level Five Hospital,” the affdiavit reads. But when she returned home, she found the children missing. A postmortem carried out on the bodies revealed that the deaths were caused by strangulation. Misati was on the run for one year before he was picked up by the police on November 21, 2013. After his sentencing, Misati recounted that everything happened so fast to be able to tell what happened that night. Just like the mail, delivering latest news on your doorsteps.